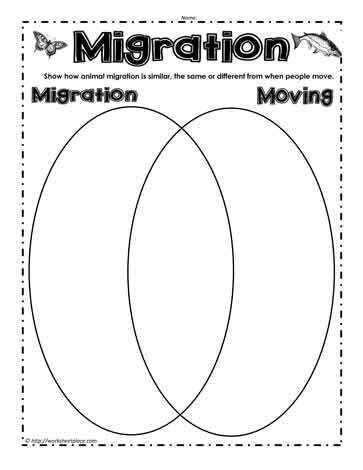 Compare the concept of migration of animals to moving with adults. Why would animals migrate? Why do adults move? How are they alike? How are they different? How are they the same?